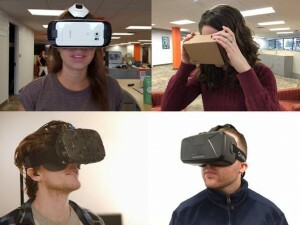 Virtual reality in 2016: The 10 biggest trends to watch – one point of view on what to expect, and what not to expect, in virtual reality in the coming year. The 10 most important lessons IT learned in 2015 – Before moving on to the new year it is a good idea to reflect back on lessons learned during the previous 12 months. It is also a good idea to compare our experience to that of others. This entry was posted in ITS, LIS Staff Interest, Post for MiddNotes, Post for MiddPoints on December 18, 2015 by Joseph Antonioli.